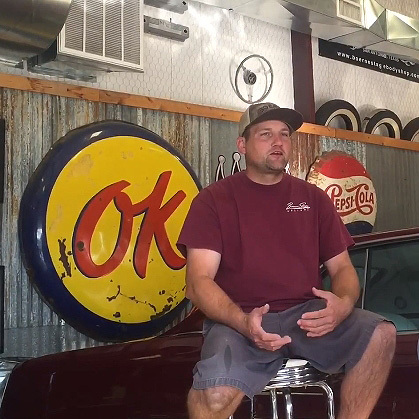 chris-shuler-interview - BizTalk Texas - Tell Your Story! BizTalk Texas - Tell Your Story! Share your business story with others.